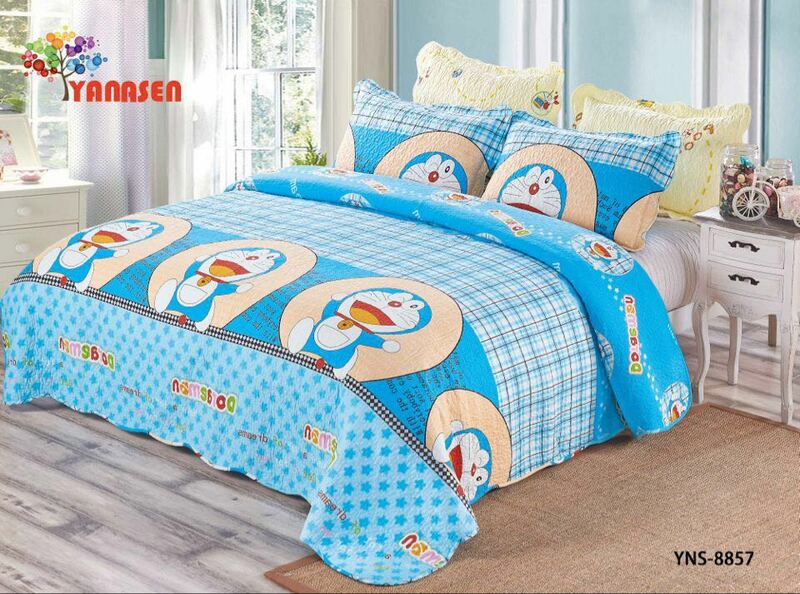 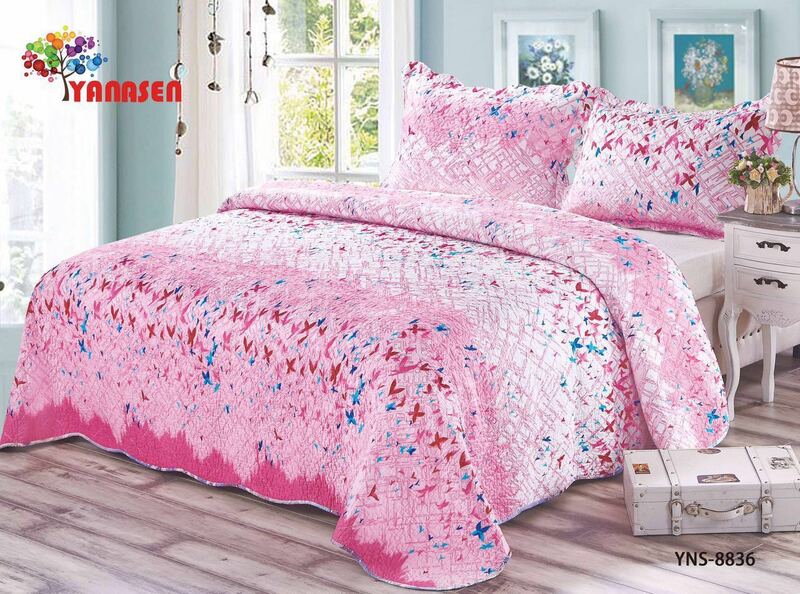 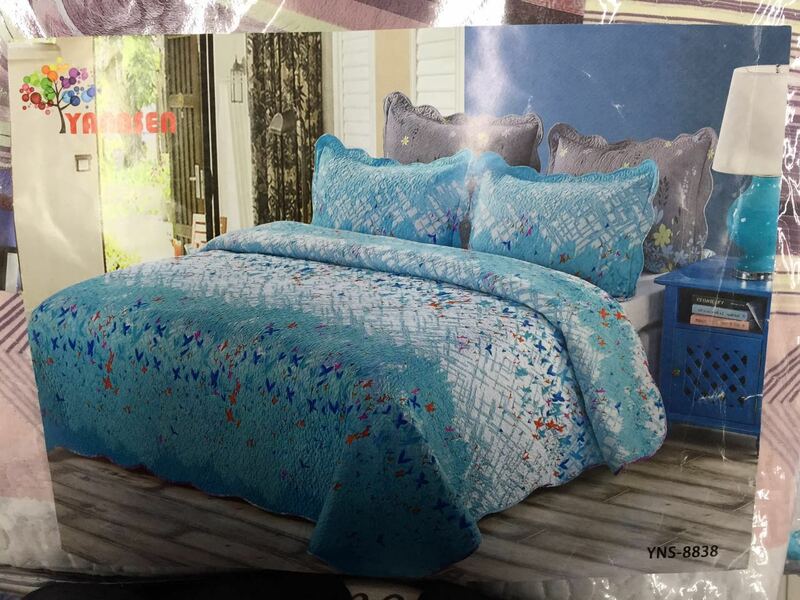 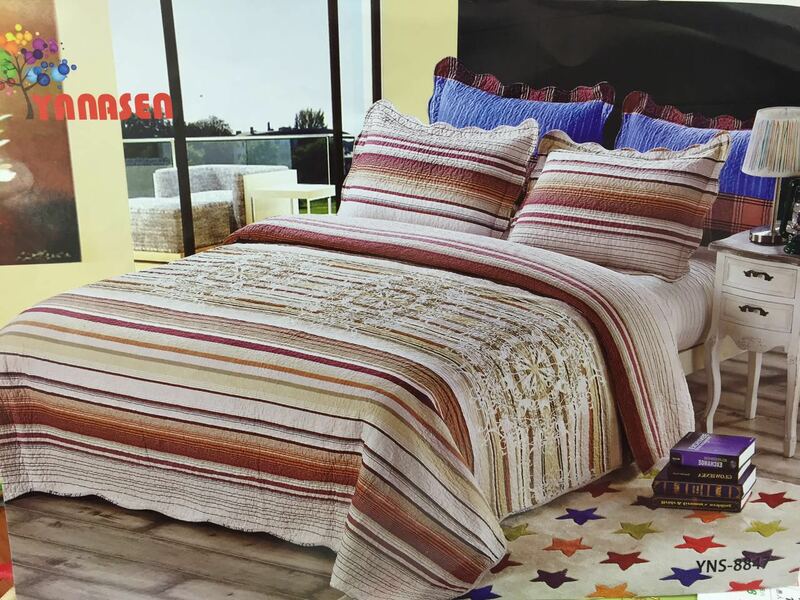 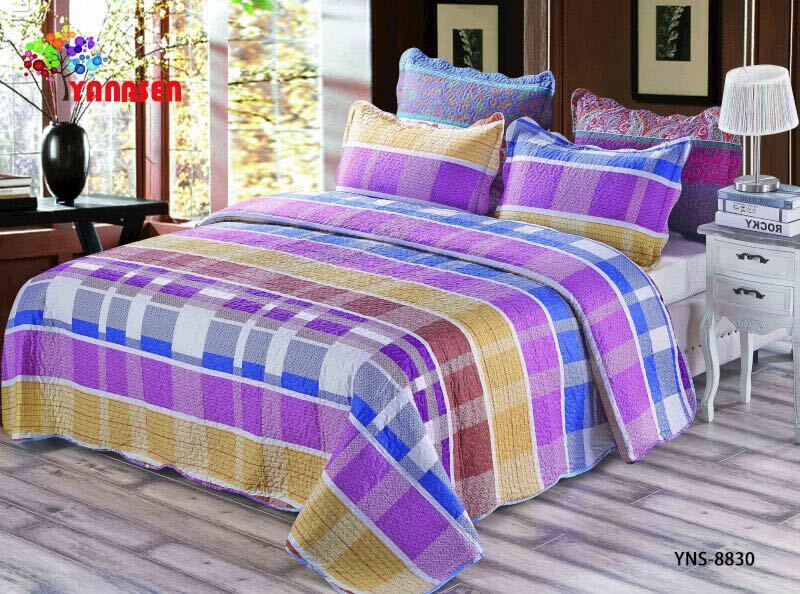 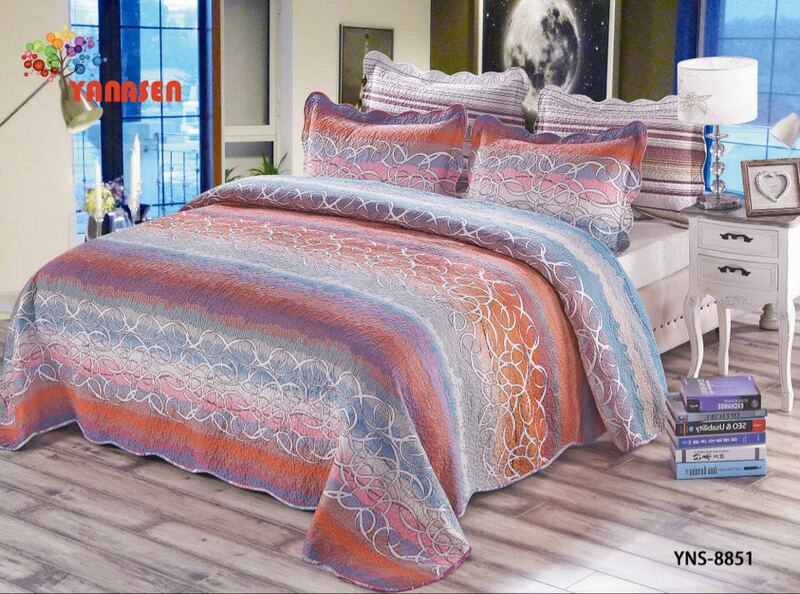 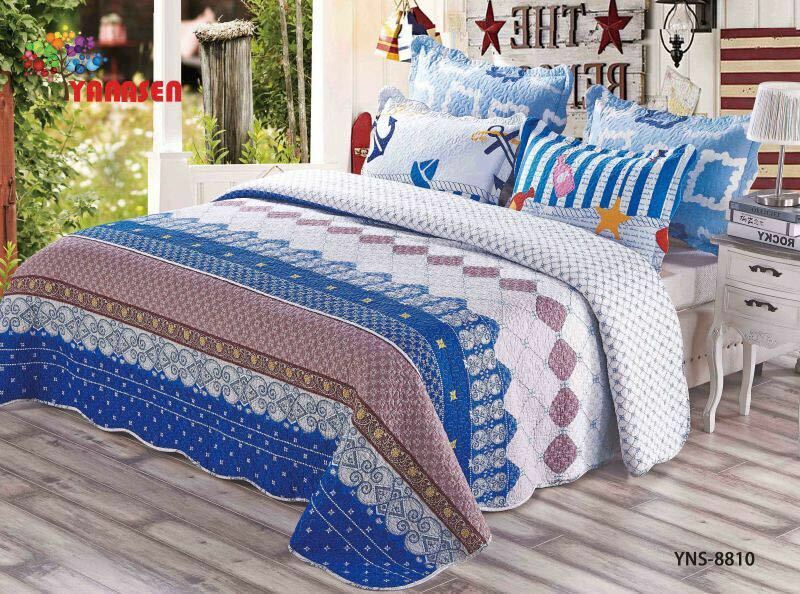 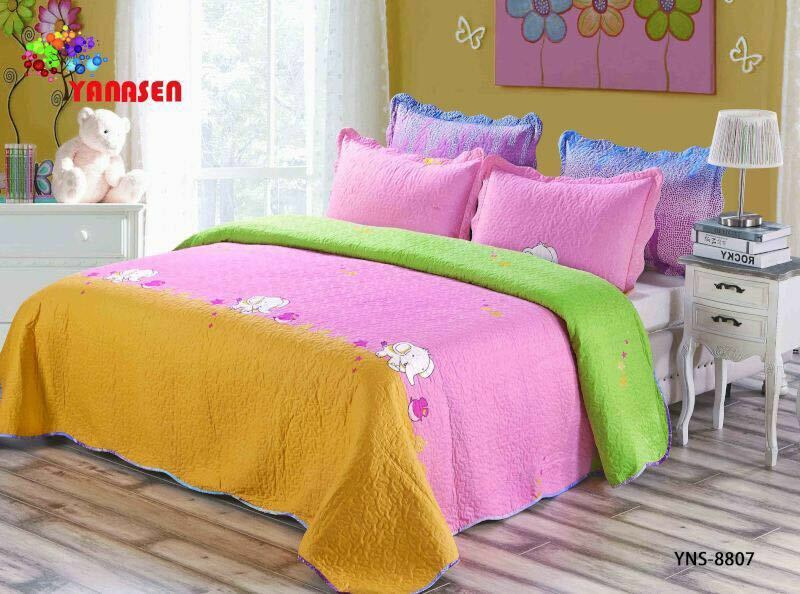 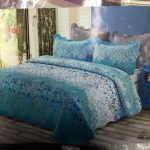 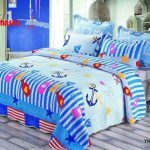 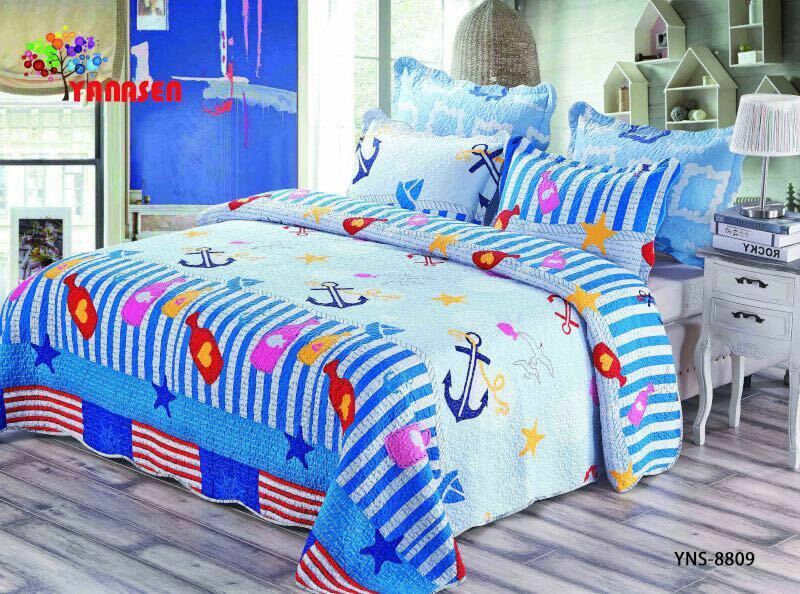 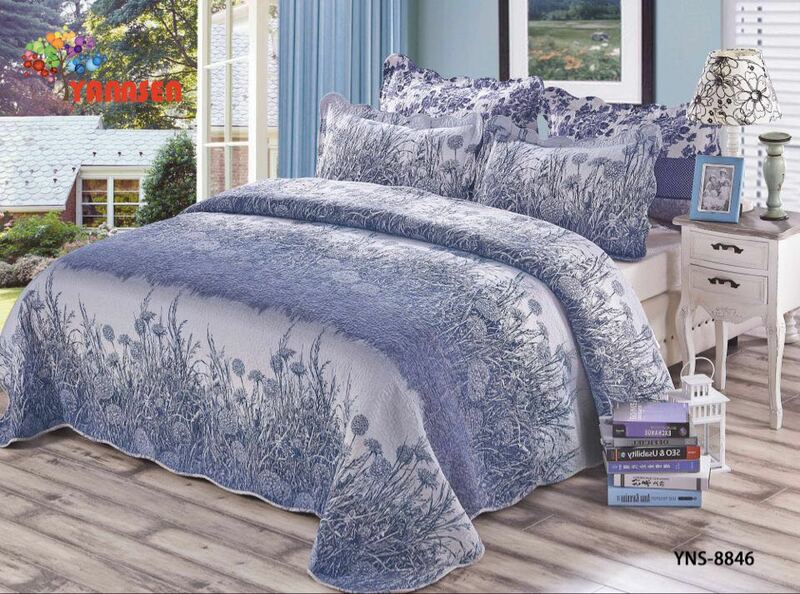 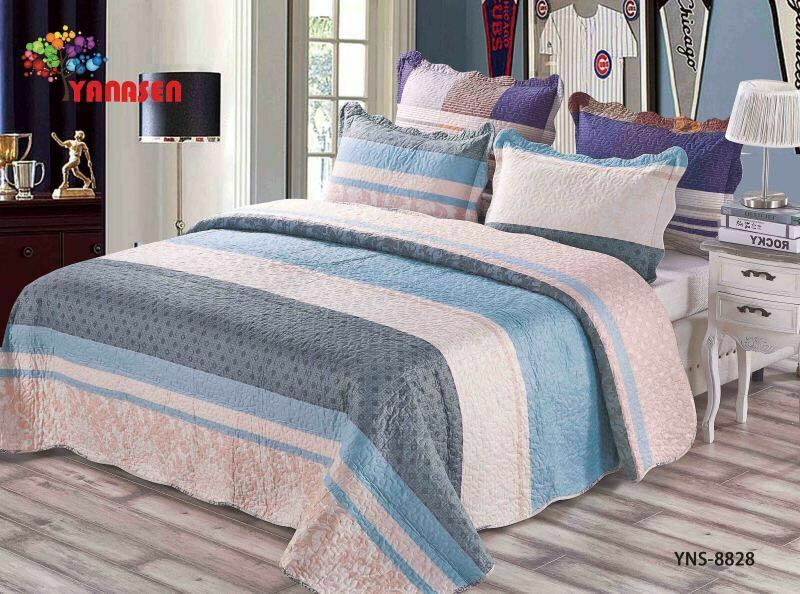 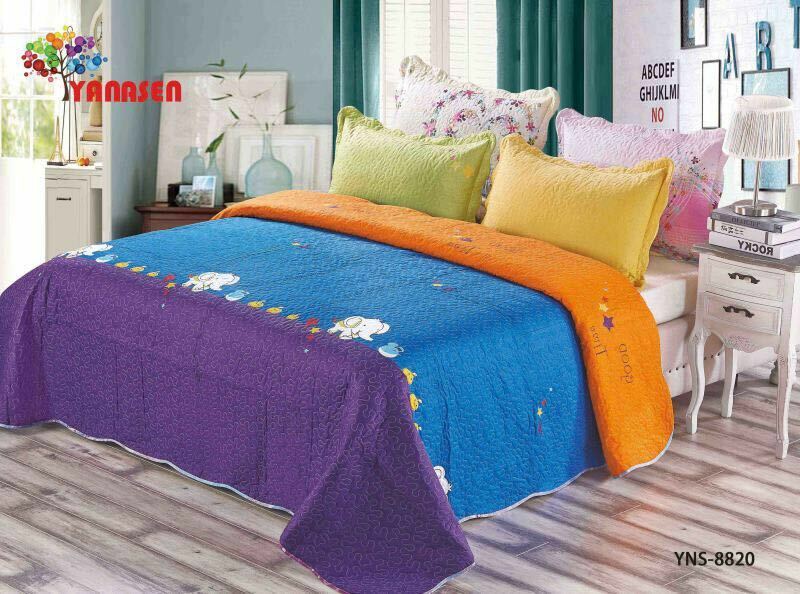 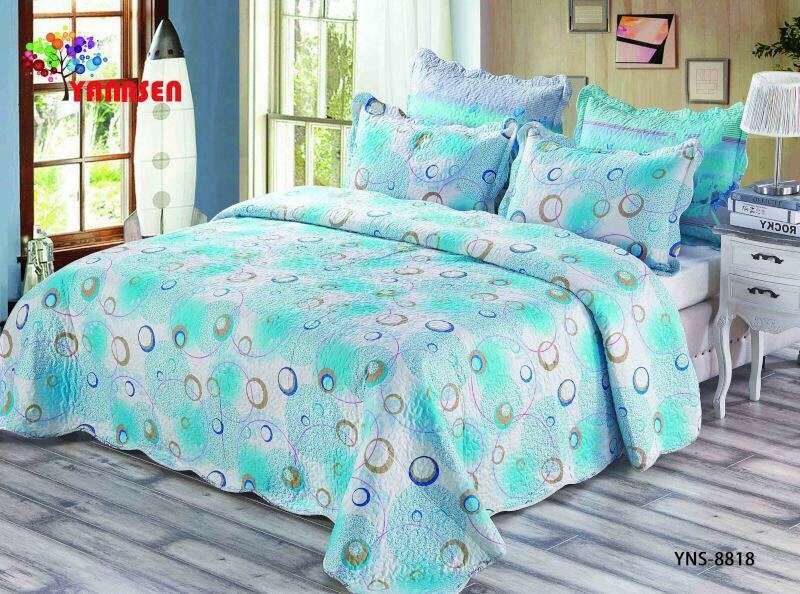 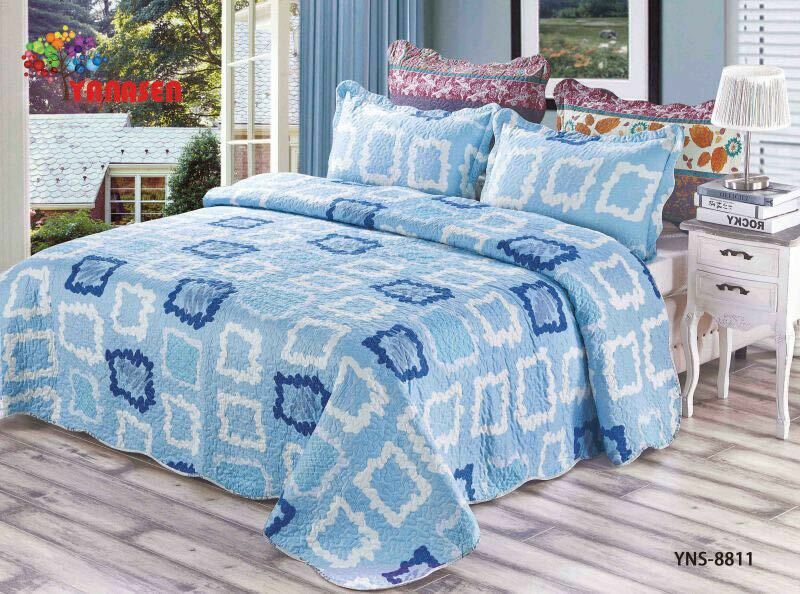 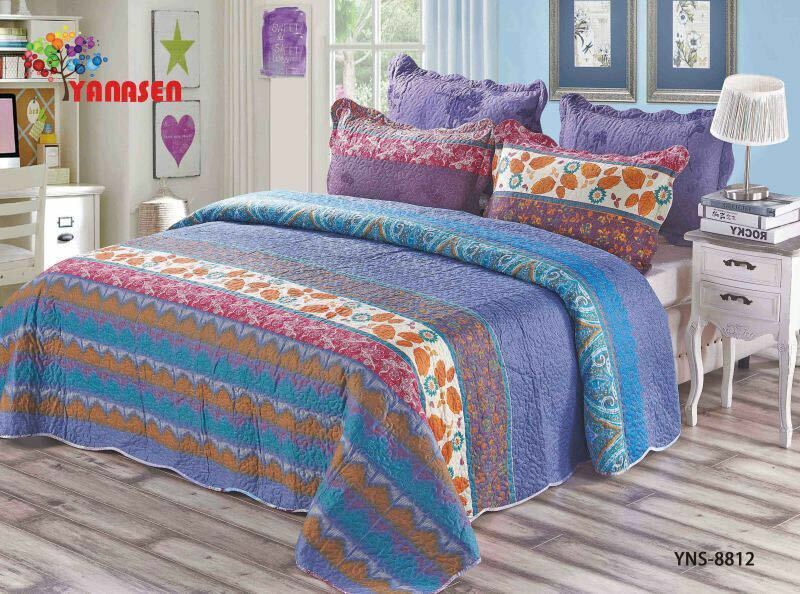 (SOLD OUT) Set Cadar Patchwork 3pcs | ..:: Kedai Cadar Patchwork SyaQist Murah Berkualiti ::..
*suitable for King & Queen size bed. 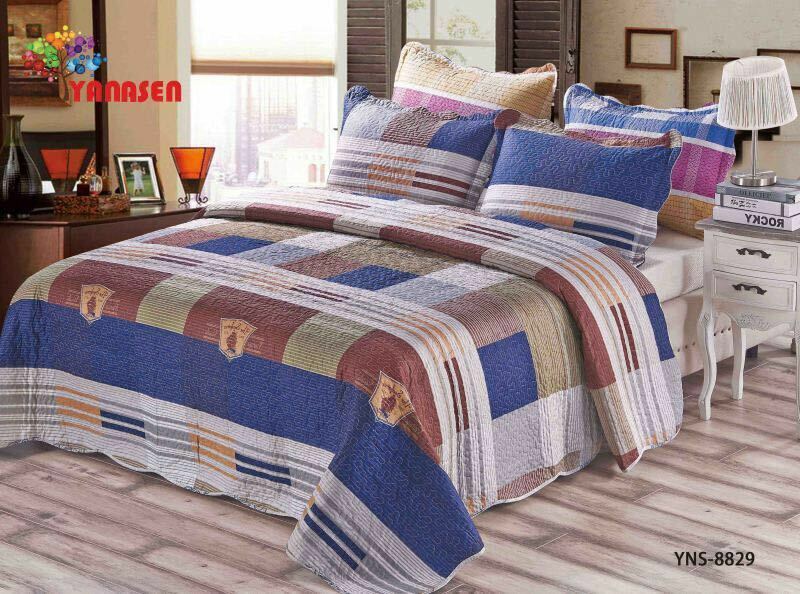 *Used as Bedsheet as well as Blanket. 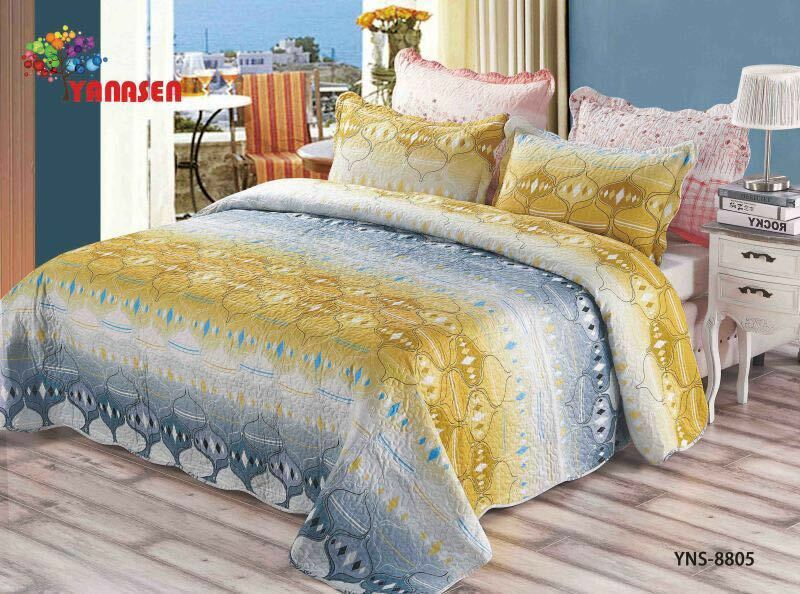 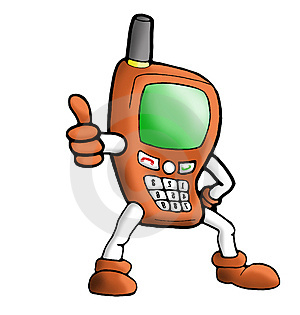 *Easy to take care & always tidy. 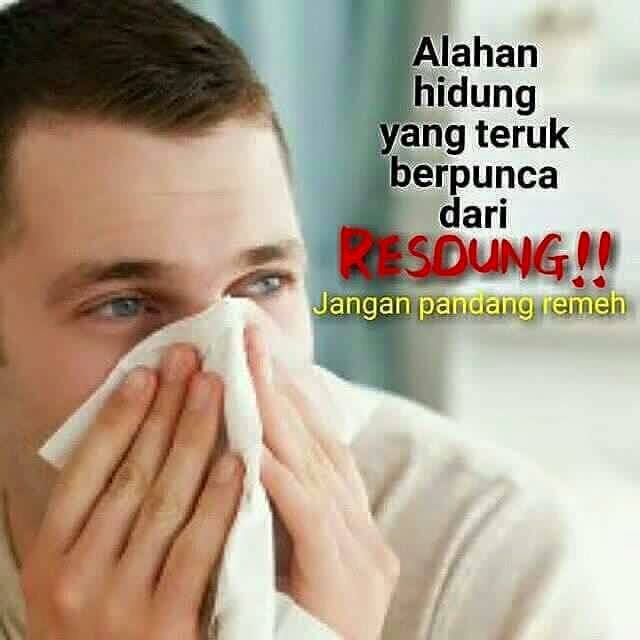 * design baik dan menarik.